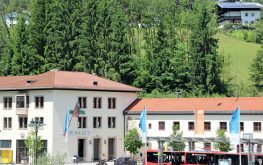 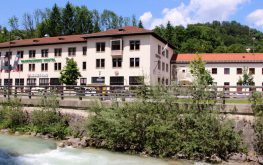 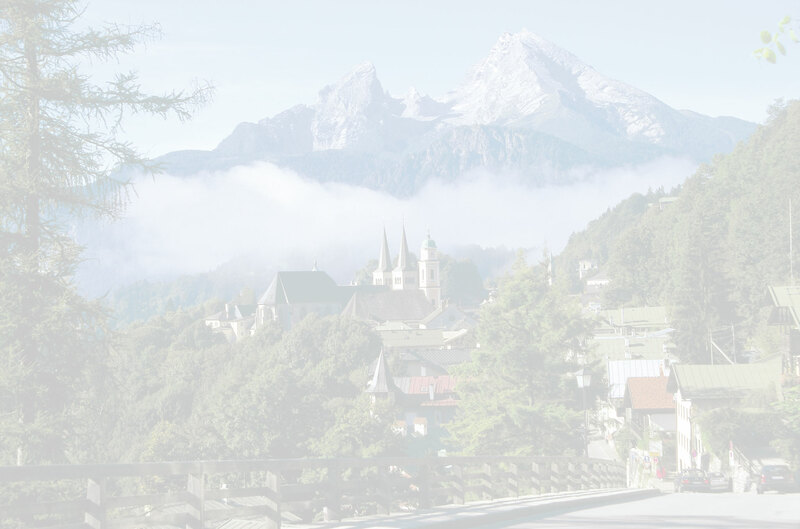 The hostel is situated within the building of the railwaystation of Berchtesgaden above the Burger King ® restaurant. 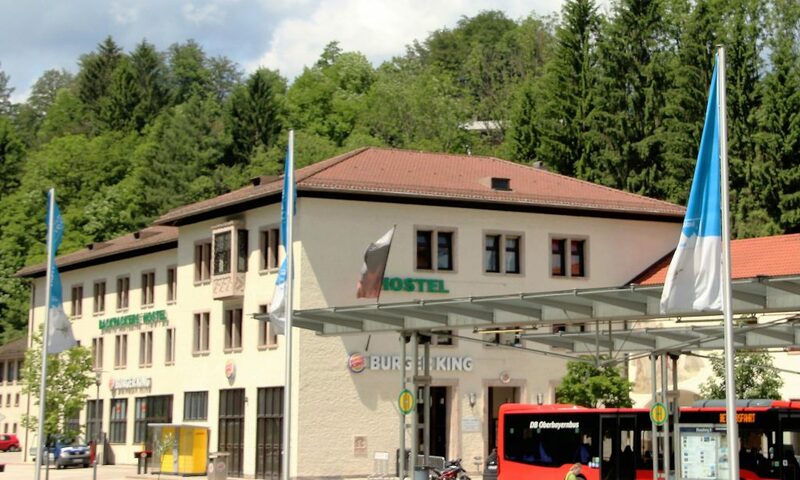 You will get your room key at the Hostel counter within the Burger King ® restaurant, and you will find the rooms of the hostel on the 1st and 2nd floor above the Burger King ® restaurant. 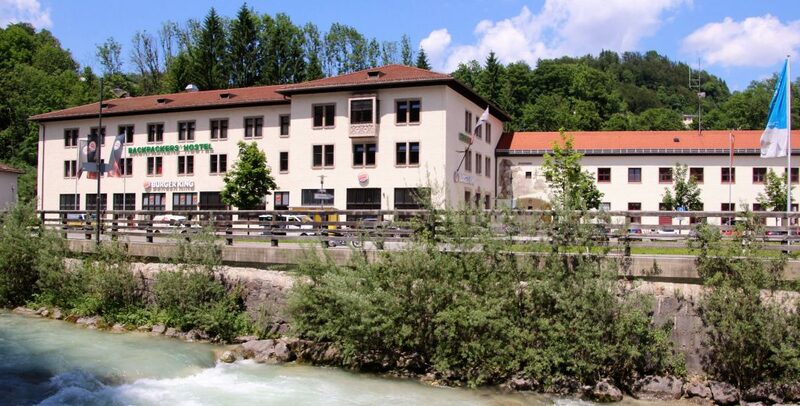 The Bus park is right in front of the hostel where you also find the taxi rank. 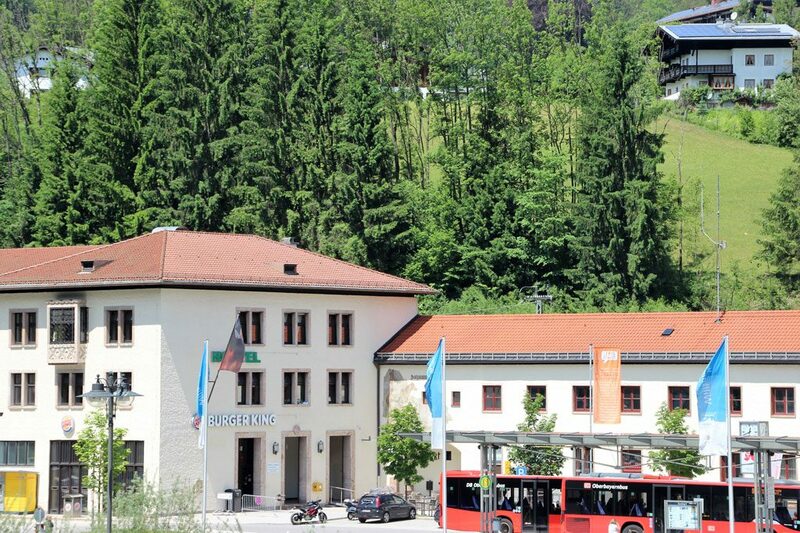 The railway station is situated next door.